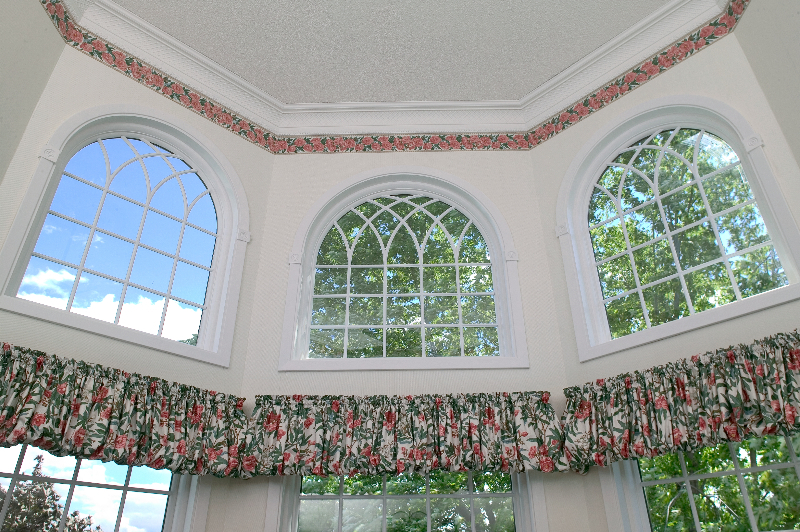 A specialty window is often what we call mulled with another unit or fixed to another window so there is an opportunity to attach a curved top window on top of a double-hung window or casement window. 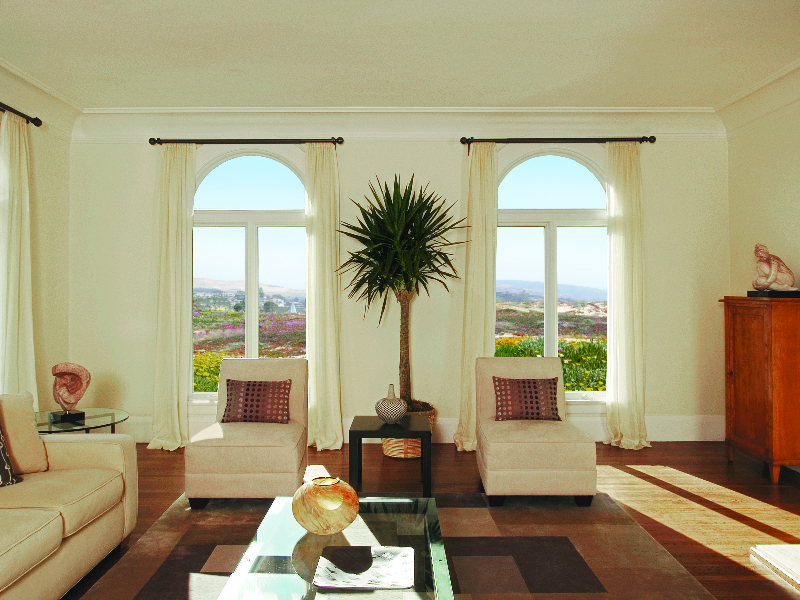 Specialty windows come in a variety of shapes, sizes, colors, interior features. 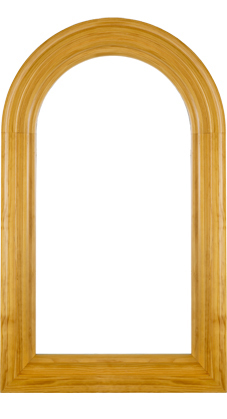 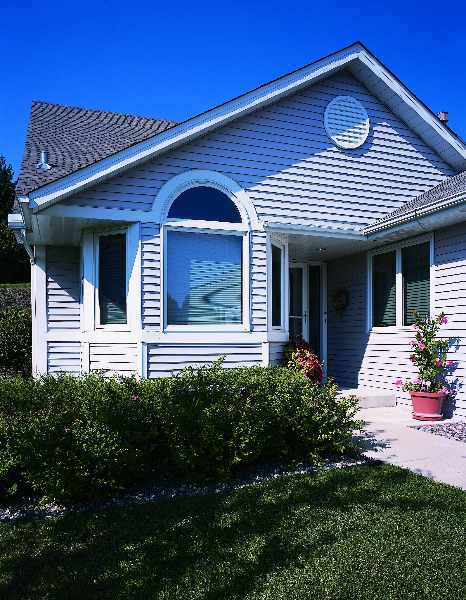 Our specialty window line includes thirteen standard configurations. 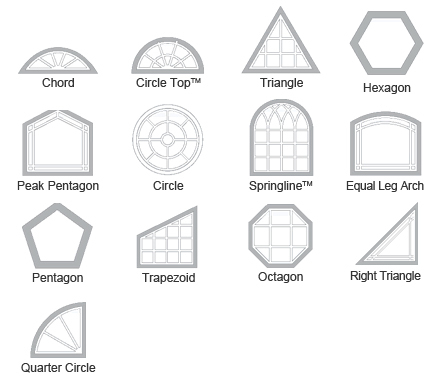 We can almost make anything you can dream up so you can be as creative as you want in the consultation. 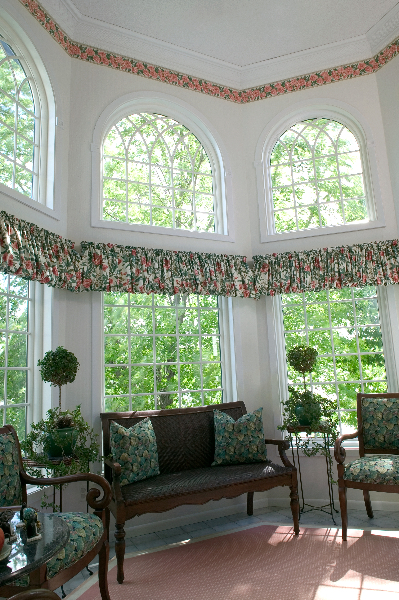 Renewal by Andersen of Fayetteville, NC makes all of our specialty windows out of Fibrex® which low maintenance is but can still have the beauty of a wood interior.